who doesn't love pottery barn and paris?! well if you don't, this really won't apply to you, but here's the scoop: pottery barn has a sweepstakes going on right now for a chance to win a honeymoon in paris! that's right people, paris. 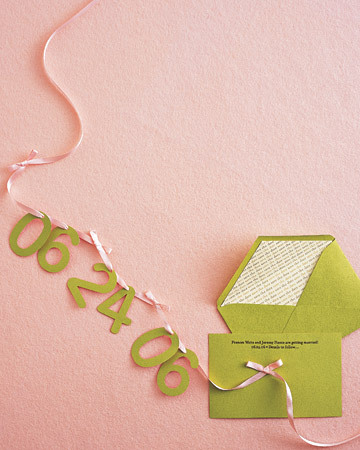 in order to enter to win, you have to create a wedding registry online by february 23rd. go here to read more about the pottery barn sweepstakes and start registering. i've only been to the luke's location in the east village, but apparently they have a new outpost on the upper east side where they're currently offering a great deal starting today through february 10th. 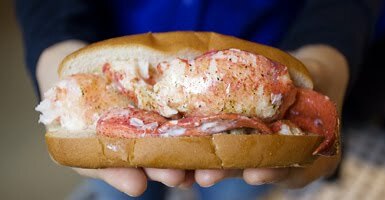 for $20 you get a half lobster roll, clam chowder OR spicy crab bisque, a bag of chips & and beer. that's quite a steal in manhattan, heck ANYWHERE, these days. you'll have to mention "rumble bundle" as seen here on tasting table. it might not be a caribbean island, but there's a good chance you'll be reminded of warmer days when you're cozied up with some lobstah & a brewski. if that doesn't work, find the closest sauna, throw on some shades & call it a day! deals on eco-friendly beauty products! 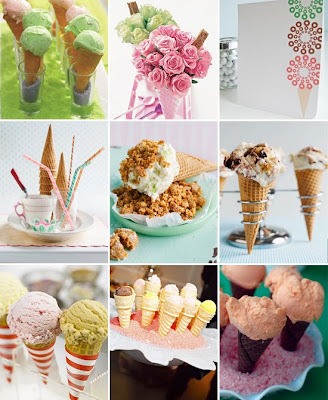 i've been a subscriber of daily candy for quite some time now and highly recommend it for anyone looking for great new local finds or ab-fab deals on the web! today i saw a 25% discount for tarte cosmetics on the DC email & thought i'd share with all of you! i've raved about tarte before & am still very much in love. 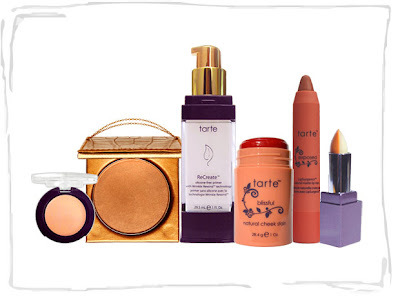 go to tarte cosmetics, enter code dctarte25 at checkout to snag this deal & sign up for daily candy while you're at it! by the way, the sun is finally out here in new york and it feels so good. thank you weather gods! act fast! 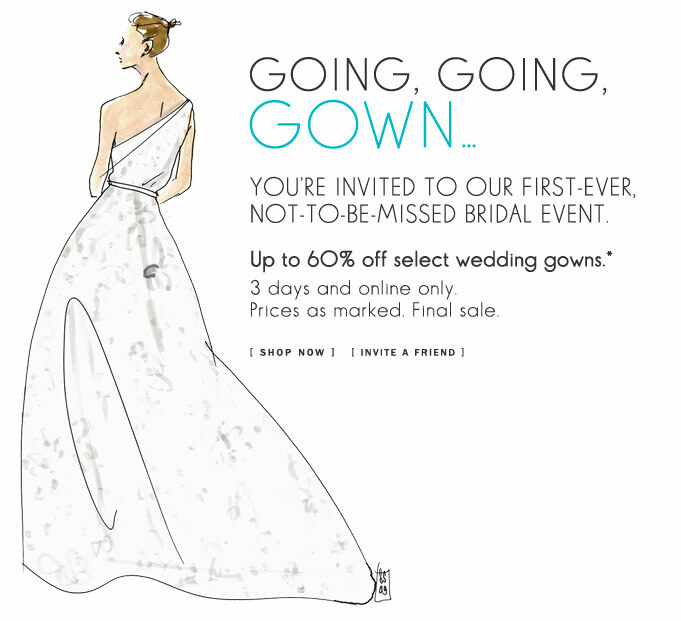 j.crew is having a phenomenal sale on bridal gowns right this minute through thursday. 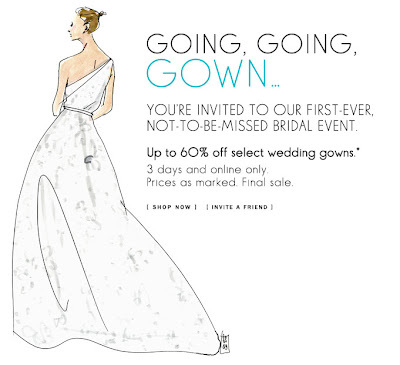 i had a minor dress alteration catastrophe the week before my wedding and went to my stand-by, j.crew, to purchase a back-up dress just in case my seamstress couldn't fix my main gown. in the end, my seamstress rocked it & all was good, but it was nice to know i had a fall back. even if you have your dress all ready to roll, this is the perfect excuse to buy an outfit change for later in the night. something to let loose in if your main dress is a huge ball gown or you want to try strapless on for a try! i am a total sucker for these wonderfully simple red berries. 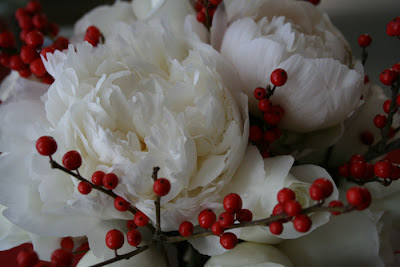 i absolutely love the first photograph and am on the hunt for white peonies to spruce up our mini apartment. the thing about living in new york is that you usually have no control over your heat, and in a teeny tiny amount of space, it can be quite difficult for plants and flowers to survive (not to mention, my skin!) but the great thing about these beautiful berries is that they work wonderfully into a winter wedding theme and, even better, a little goes a long way! does anyone know the fancy name of these berries? one day (perhaps 14 years from now) when the hubs & i own a home, i'd like to plant one of these bushes. i am super excited to share this beautiful winter wonderland baby shower with all of you. today's mama-to-be just happens to be my sister-in-law, and in my humble opinion, she did an absolutely amazing job putting together this baby shower. i'm quite proud, if that isn't obvious. their little bambino is going to be one lucky kid and there will be absolutely no shortage of love coming his way. 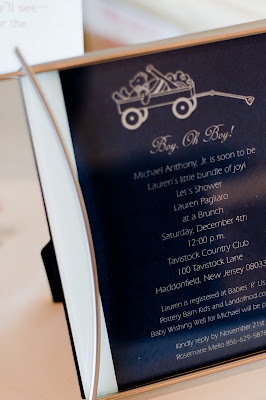 i truly loved the personal touches and attention to detail that she put into every aspect of the day. see for yourself. enjoy! 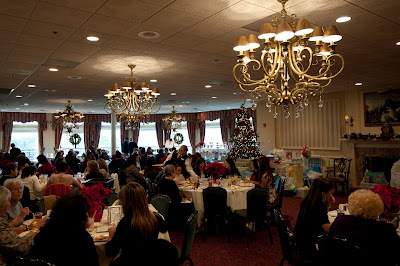 In early December, my mother and father threw us a brunch style shower at Tavistock Country Club. Tavistock CC is located in the beautiful and quaint little town of Haddonfield, NJ, and our shower was on the larger side with over 80 guests in attendance. I was so appreciative of all the love and support we received from our family and friends to celebrate the soon-to-be arrival of our little bundle of joy. 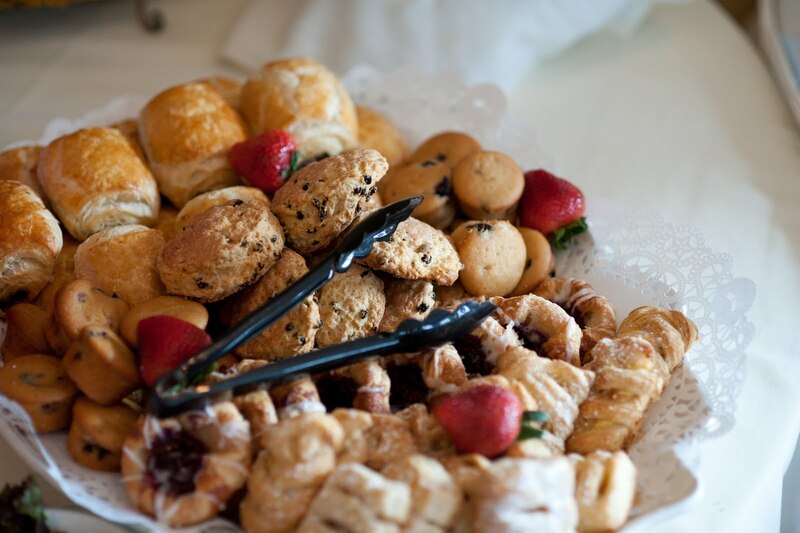 The shower was a buffet set-up that allowed everyone to not only choose what they wanted, but also how much of the different items they liked, from freshly baked pastries to eggs Benedict and french toast casserole among others. We made sure there was more than enough variety so that everyone felt full and pleased, which at a baby shower (or any shower for that matter), is important! 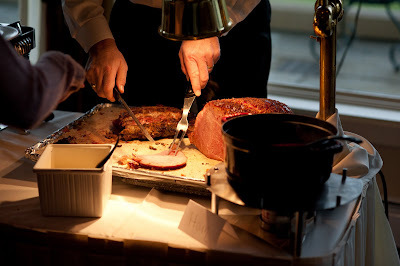 There were multiple brunch items as well as hand carved ham and pork. Although it was a buffet style shower, we still wanted the formal place settings as well as traditional linens and china to keep with the feel of the country club and shower. 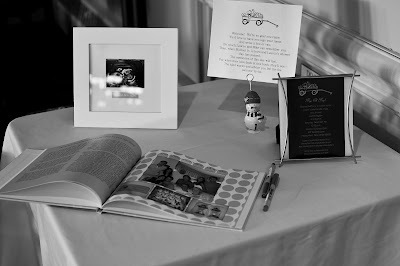 Guest book: My husband and I wanted to do something special for the guest book. We created a customized photo book that chronicles the pregnancy from the start of our relationship to the 31 week mark. It included our announcement story to our families, pictures of the pregnancy and my growing baby bump throughout each stage, as well as baby pictures of my husband and I. We chose to use Shutterfly to make the hard bound book, but I know that other online picture sites such as iPhoto & Snapfish also offer this service (piece of advice: leave yourself enough time!). We left it up to the guests to write some advice to my husband and I, or to leave a note for our son. The book will eventually be given to our little bambino to have as a keepsake. 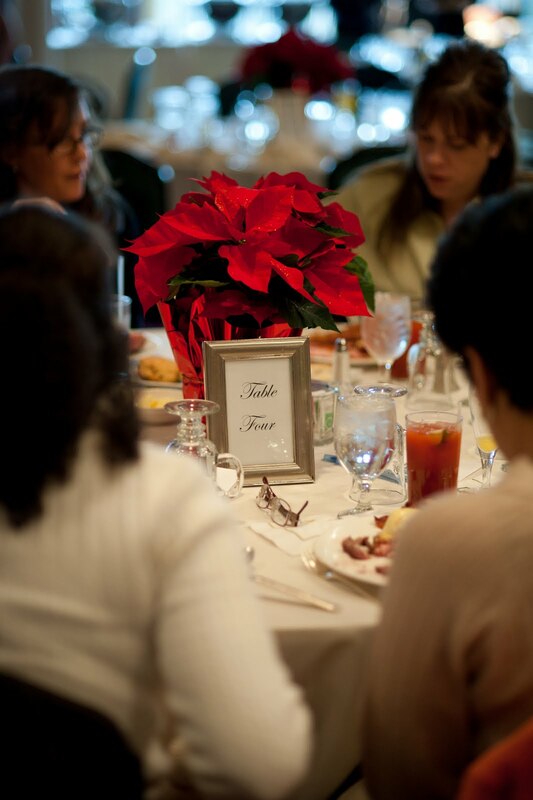 It will be nice to look back at who attended the shower and the thoughtful words of advice they left. Desserts: There was a wide array of different desserts from homemade biscottis and pizzelles, courtesy of my Aunts, to hand dipped chocolate pretzels. 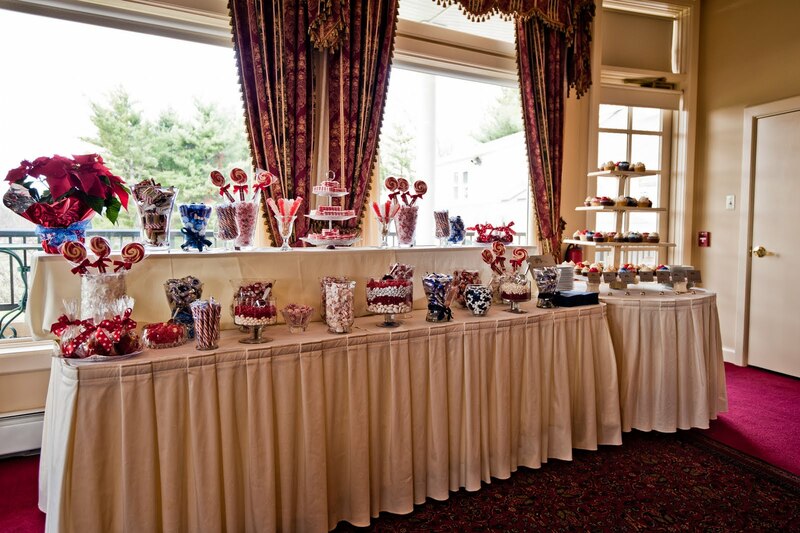 Not only that, but there was a red and white themed candy table that my sister-in-law and mother-in-law put together! 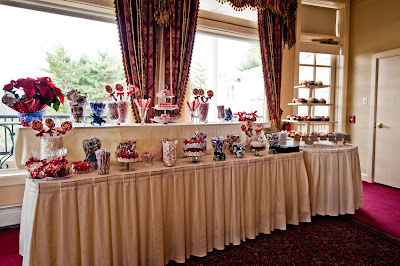 This included rock candy, candied apples and specially ordered, old fashioned Hammonds ribbon candy and swirl lollipops, not to mention chocolates such as 3 Muskateers, Ghirardelli and Lindt truffles. I don't think there was a candy missing from this table! My SIL and MIL focused on all of the white and red candy, and to contribute in some fashion, my mother and I were on the hunt for the silver and navy blue candy to tie in the entire color theme. The guests absolutely loved the idea and enjoyed selecting what they wanted for dessert. I had customized bags made which I used an online vendor to order. 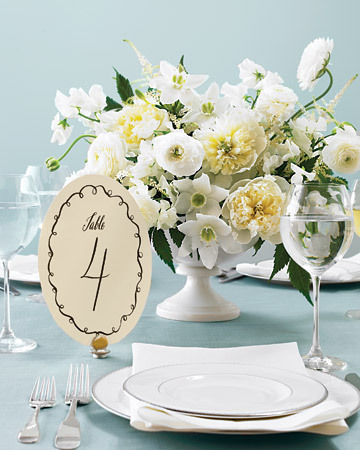 I highly recommend using any wedding website that makes customized napkins/matches, etc. They were very reasonably priced and I got to design them myself. 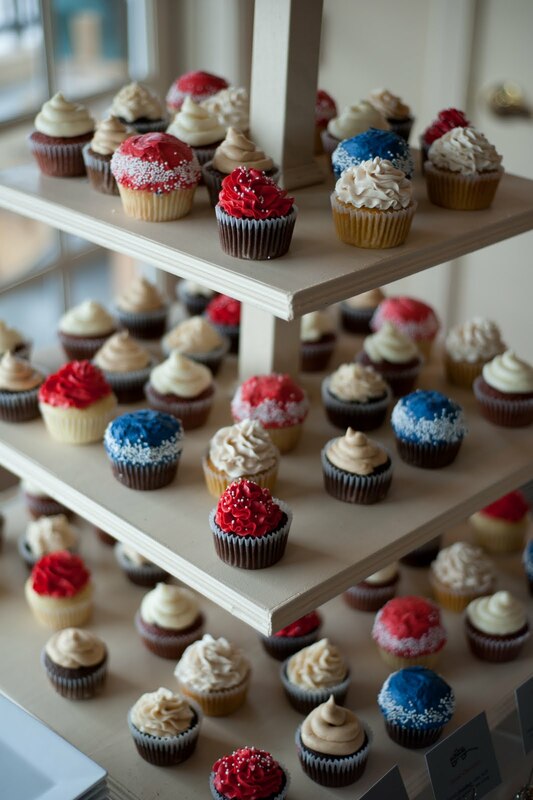 As for the cupcakes, we had 7 different flavors totaling 84 cupcakes (you can view her amazingly unique flavors on her website) that were stacked on a tree tiered display that Tavistock provided. Theme colors: We chose the theme colors based on a variety of things: we wanted to capture the all-American / Christmas / sports themes (Phillies and New England Patriots of course) and lastly, St. Joseph's University colors (my husband and I are both Alum) with a Red, White, Navy Blue and Silver color palette. We thought it captured everything we would want to represent our interests and personalities as well as the baby boy theme. Flowers: We used poinsettia center pieces to keep it simple, classic and appropriate for the Christmas Season. The wonderful staff at Tavistock decorated the room with wreaths on all the windows, as well as a ceiling high Christmas tree. There was also a beautiful fireplace to set the mood and 180 degree, panoramic views of the golf course. 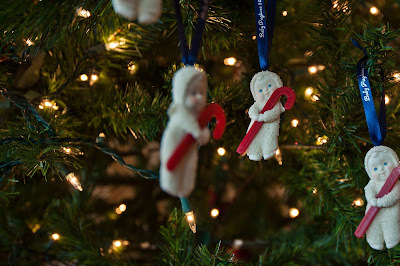 We used the Christmas tree to hang the favors, which were white snow baby ornaments holding red candy canes customized with navy ribbons that read "Baby Pagliaro 2011". 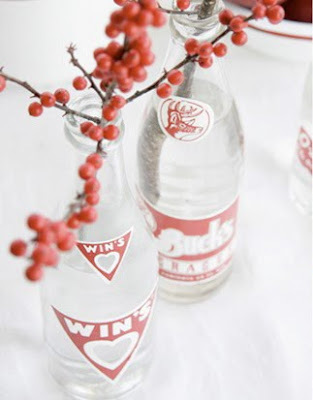 adorable favor idea for all you winter brides & mamas-to-be! 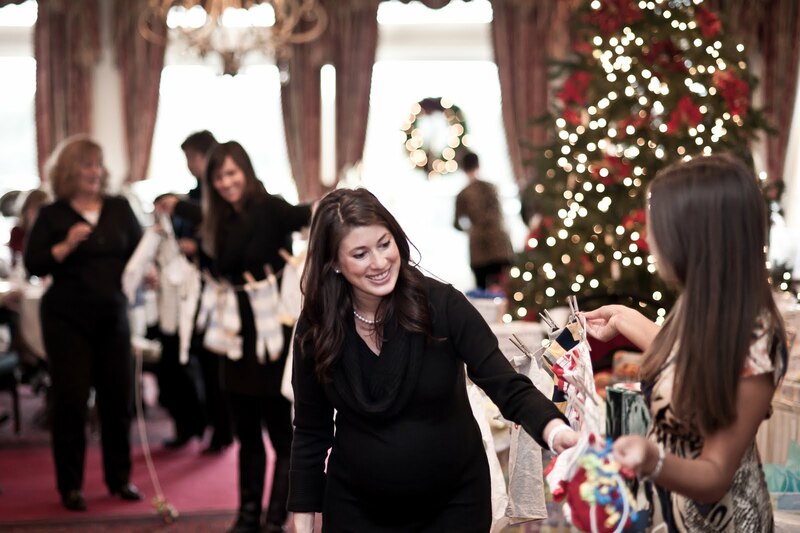 I received a lot of extremely thoughtful gifts which made me realize how loved this little boy will be with all of these excited friends and family. 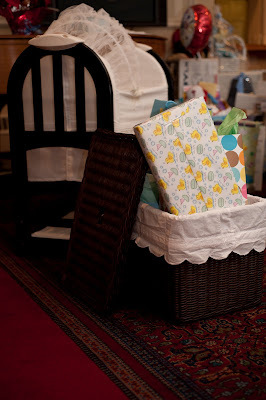 One gift that really stood out was the surprise bassinet my mother had made for our baby. This gift, in particular, was really unique because it was made out of the same wedding dress she wore over 30 years ago! Luckily, she had her dress preserved and stored so that when it was opened, it was still as white as the very day she wore it. To keep it from looking too feminine (since we are having a little boy! ), the seamstress used only very light beading and lace, and focused more on the simpler fabric from the dress. The hood of the bassinet was made from my mom's veil. Another very creative and thoughtful gift was a clothesline my mother-in-law made that included a variety of different baby clothes in sizes ranging from newborn to 2 years old. We were also lucky enough to receive several homemade blankets and all of the baby necessities you can think of, I don't think we will need to buy anything for quite a while thanks to all of our friends and family! My husband and I are beyond grateful for all that was done for us and our son, and can not thank everyone enough. Your baby shower is so special - make sure you include everything you really want. You only get one, so make it good! As for now, we're just awaiting the arrival of our son who should be here in just a couple of short weeks!! God Bless. it would be a lie for me to say that i dislike martha stewart. her website and magazine are great resources for wedding & shower planning, not to mention everyday recipes. i just don't want to give anyone the idea that i live a "martha stewart-like" life or that i think it's easy to pull one off! 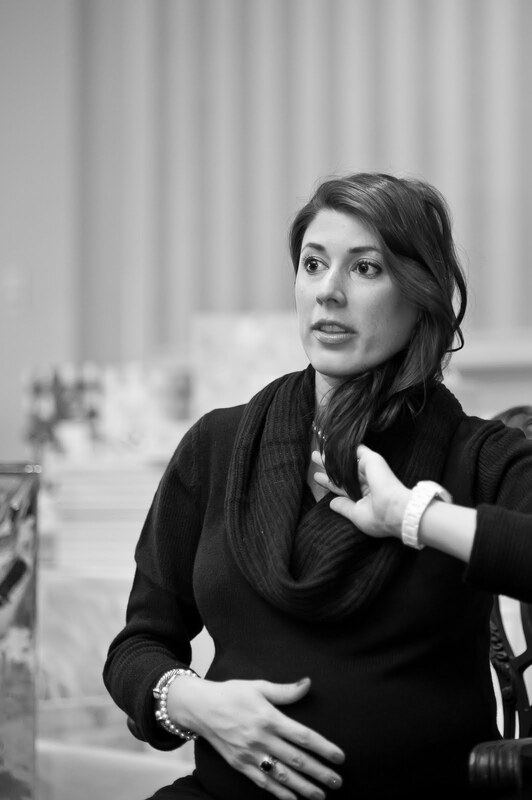 but, that being said, i think she has an amazing team of people working for her and i love some of the ideas they come up with! 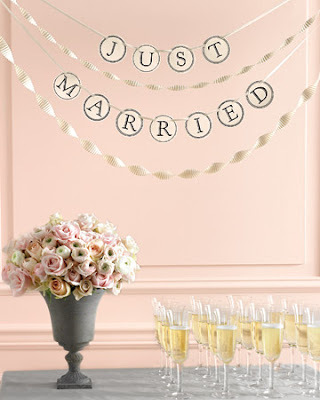 fun tidbit, my mom used the welcome template (last image) to create a sign for my bridal shower. she just changed the message to make it more personal. i loved it! any other useful websites for downloadable templates?! it's snowing here today & i just want to run outside & jump in it! 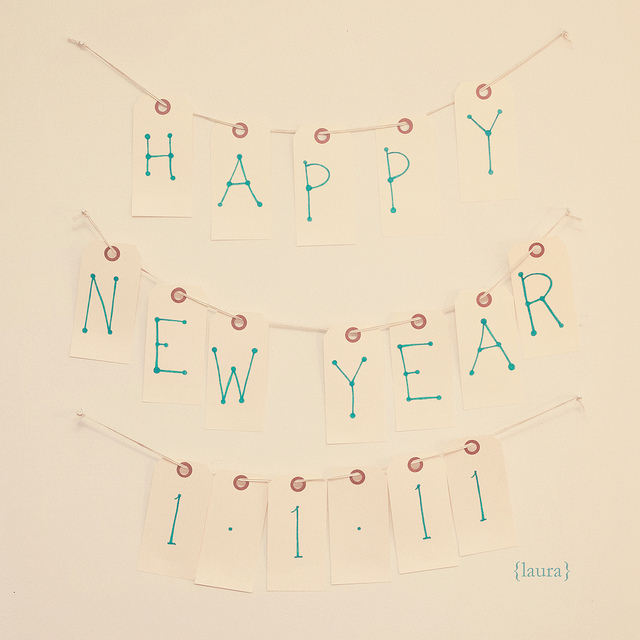 i had my first official craving on new years day. 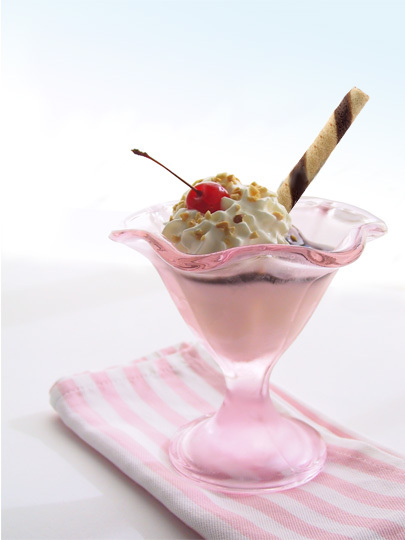 it was about 8 o'clock in the evening and all of a sudden i had an urge for an ice cream sundae with hot peanut butter and fudge. sidenote: i think i've officially found the one thing you can NOT have delivered in new york city. 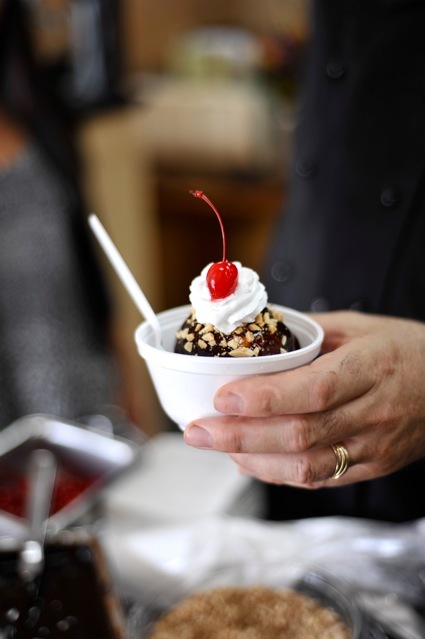 (if i'm wrong about this, PLEASE fellow new yorkers, tell me who delivers sundaes!) anyway, we bundled up & trekked over to shake shack and what do you think we found there? a bit fat CLOSED sign. i'm not quite sure how i managed not to cry, but i sucked it up, got a milkshake at the closest takeout spot and called it a night. 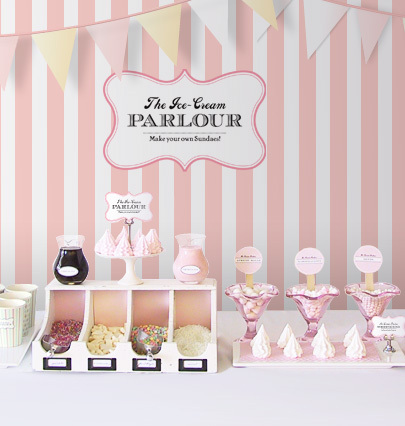 i got to thinking, how fantastic would an ice cream sundae bar be for a bridal or, better yet, baby shower?! 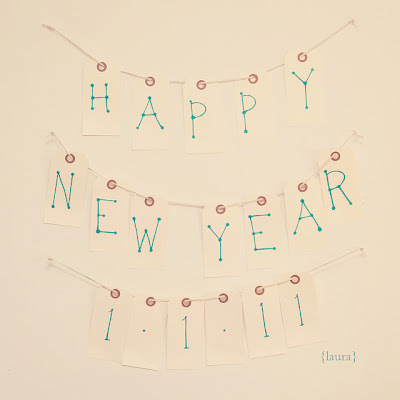 hope you all had a fantastic time ringing in the new year and are not in too much pain today. 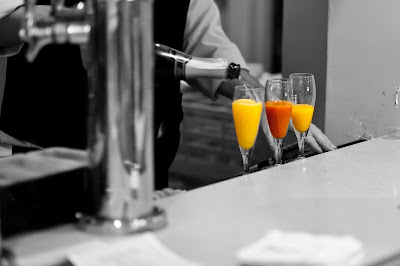 one awesome perk of being pregnant & not boozing = no nasty hangovers. number one on my 2011 to-do list? cancel gym membership. bet that's a first. ha! enjoy the rest of your weekend & i'll be talking to you soon.